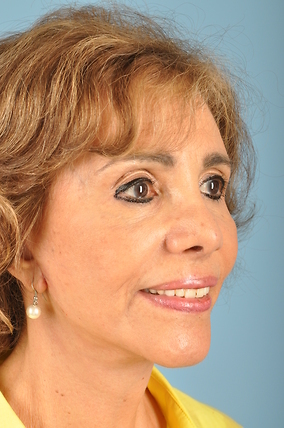 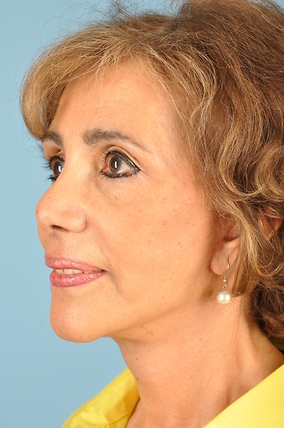 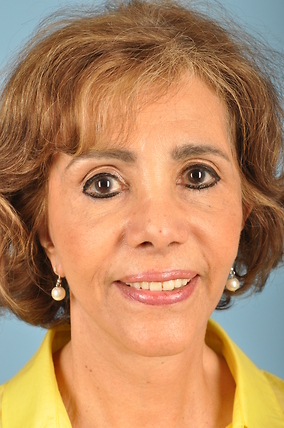 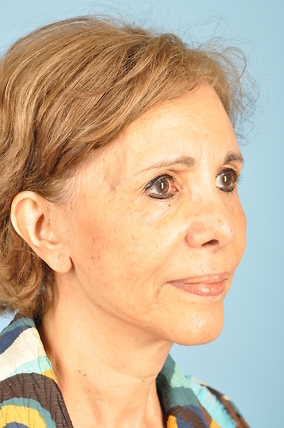 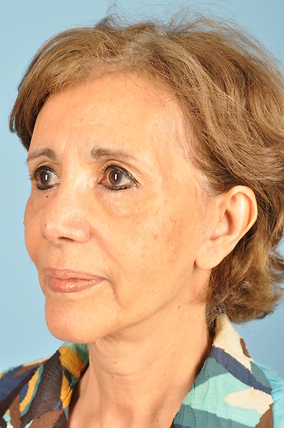 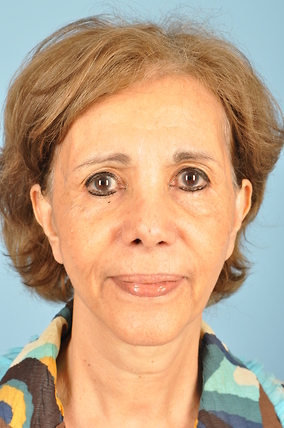 65 year old female with concerns of loss of volume to her face, facial aging and the asymmetery to her eyebrows. 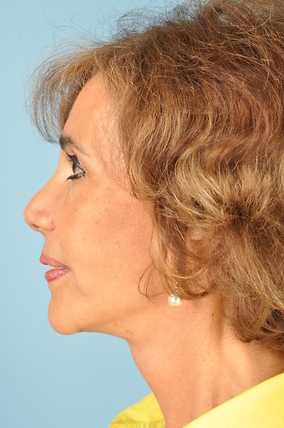 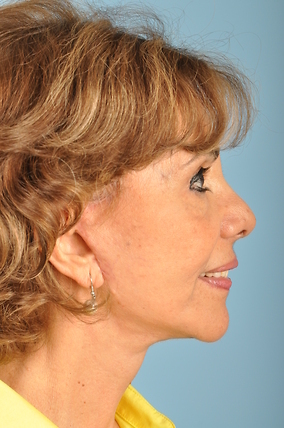 The patient underwent a Facelift/Necklift with a right browlift. 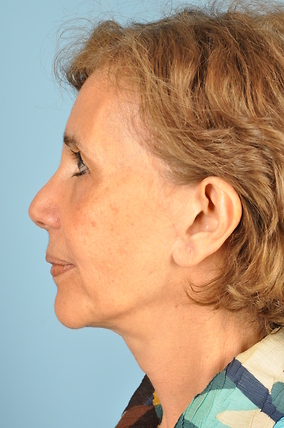  She appears more youthful and with greater symmetry. 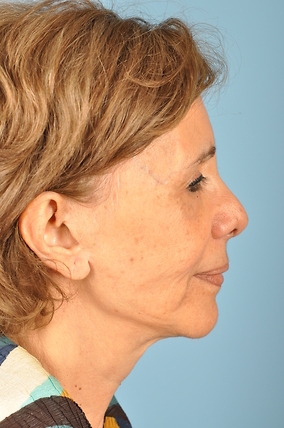 The patient is very please with her results and is excited to show her friends and family her new rejuvinating look.